Visitors have accessed this post 367 times. Searching data is very important most especially if you have a lot of data stored in the database. In this way, it will be easier for you to search the data that you need. 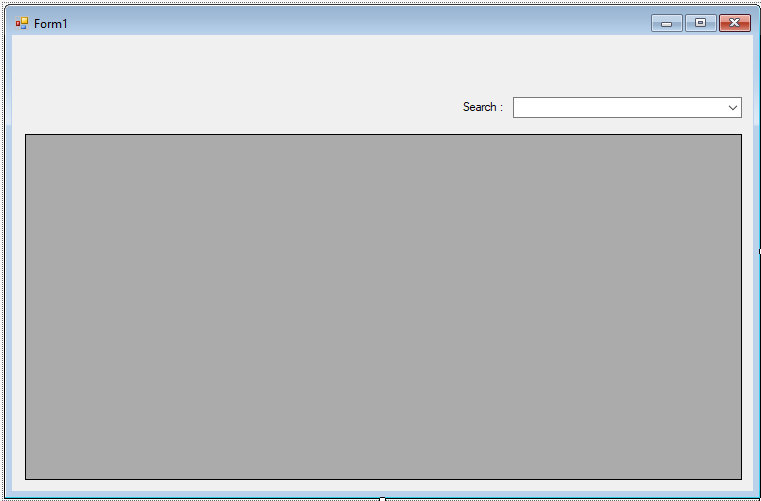 So, in this tutorial, I will teach you how to search data in the datagridview using a combobox in c# and MySQL database. I based this on my last tutorial which is How to Fill Data in a ComboBox Using C# and MySQL Database because of their similar method. Let's get started. Create a Database named “peopledb”. After that, execute the following query below for creating and adding the data in the table. 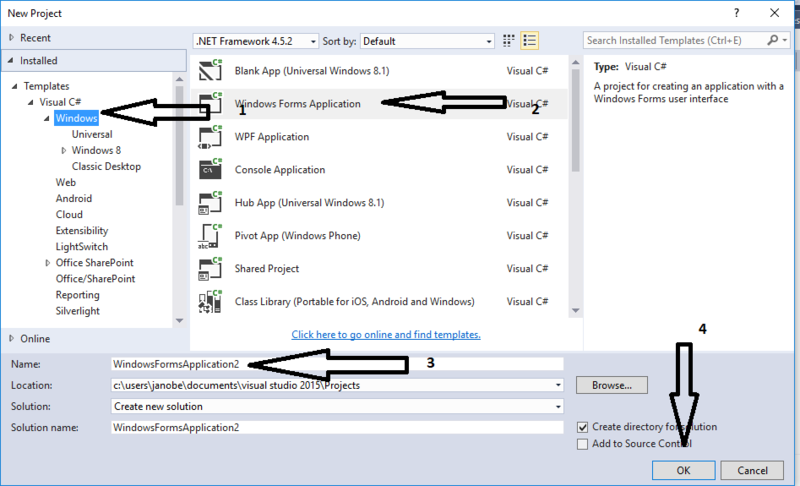 Open Microsoft Visual Studio 2015 and create a new windows form application in c#. Do the Form just like this. Add mysql.data.dll for your references. Initialize the connection between mysql and c#. After that, declare all the classes and variables that are needed. Create a method for filling the data in the combobox. Create a method to display data in the datagridview. Write this code for displaying data in the combobox and datagridview in the first load of the form. Write the following codes for searching data using combobox in the datagridview.